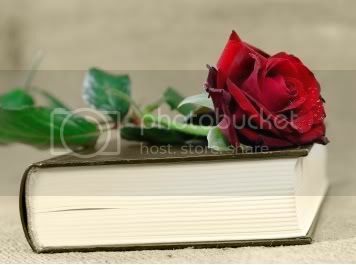 We love books and we love romance. So we dearly love books about romance. Reading has read 8 books toward a goal of 150 books. Copyright © 2011 Reading Haven, LLC. All Rights Reserved.